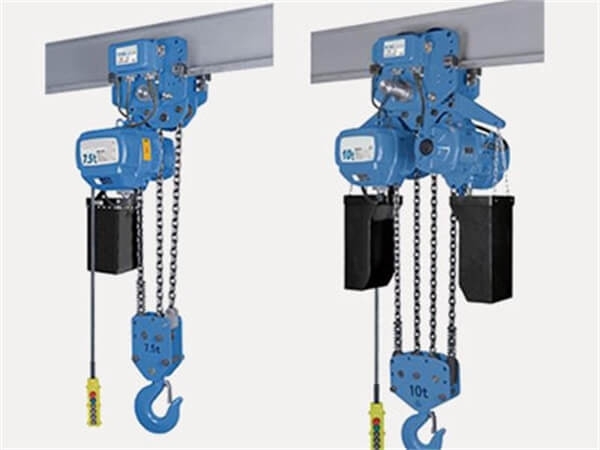 Electric Chain Hoist is a light and small lifting equipment. 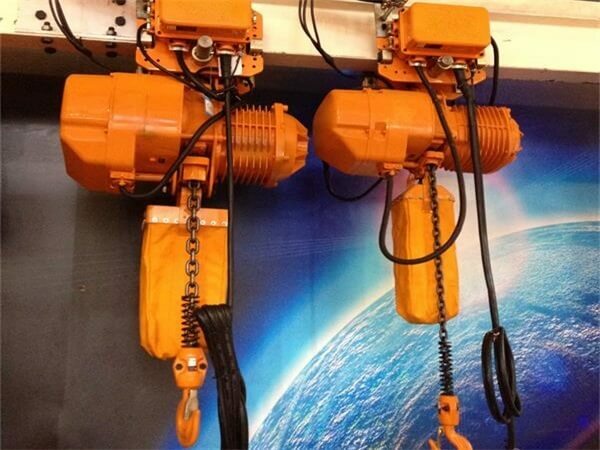 Its main components are made by the high strength light metal alloy, has features of small volume, light weight, compact structure, beautiful, convenient operation, etc. 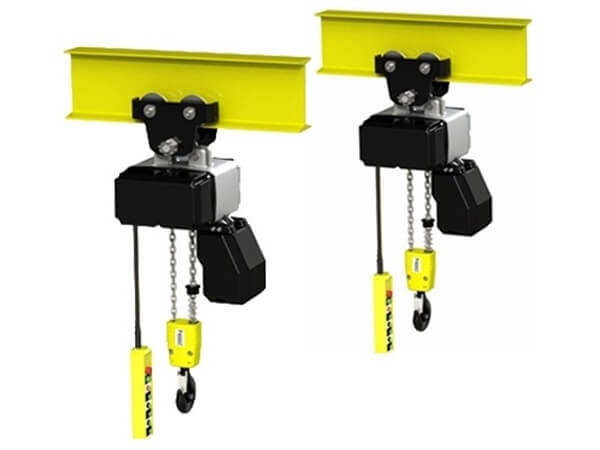 It is widely used in lifting heavy weights or installed on a single beam crane, linear, curve strander beams , which also be used to the hoist double beam, gourd gantry crane or cantilever crane. 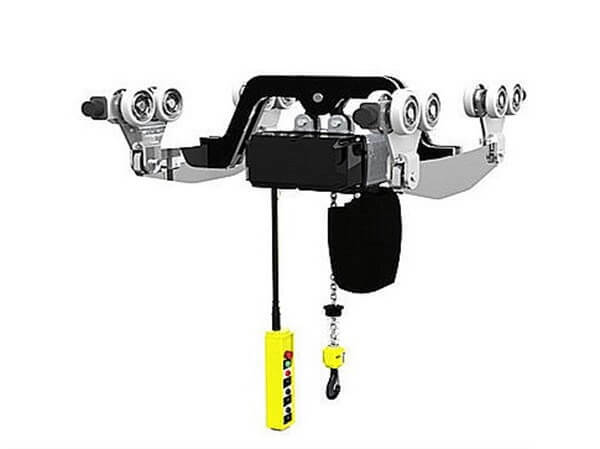 It is a light equipment for lifting, which is welcomed by Industrial and mining enterprises, railways, docks, warehouses.